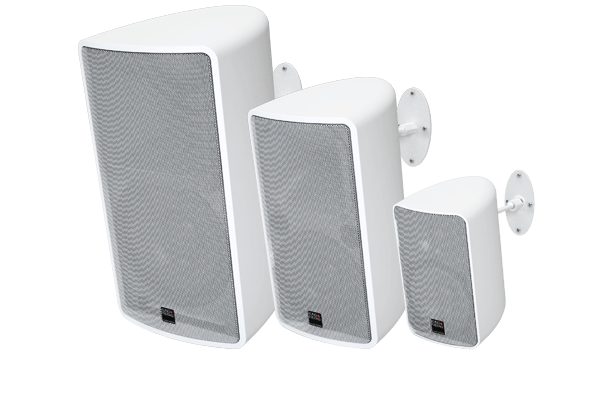 All systems of the K&F pro.INSTALL range are the first choice when it comes to optimum installation speakers. The housing design fits elegantly and unobtrusively, and integrates seamlessly, into any room. Acoustically, the pro.INSTALL systems are designed as full-range speakers and even impress critical ears. 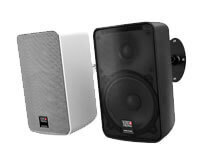 To extend the low frequency range, ideally matching subwoofer systems are available. The subtle, integrated rear mounting bracket is included in the delivery. The standard coating is available in black and white. Other special RAL colours are also available at any time on request. K&F pro.INSTALL - remarkably conceived! All pro.INSTALL products impress with their high processing and playback quality. 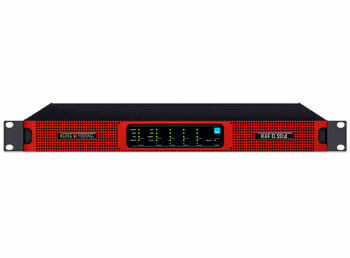 The universal use option as main, surround or background sound is proven worldwide in many areas, and is offered in all areas as the perfect sound solution. Whether mounting is vertical or horizontal, a targeted and configurable dispersion pattern in the high-frequency range makes adjustments easy. This also guarantees speech and syllable intelligibility over large distances and in acoustically difficult environments. All in all - K&F pro.INSTALL are the ideal sound systems for acoustically and visually impressive room integration. The K&F SystemAmps based on the new PLM+ and D series models of the internationally renowned manufacturer, Lab.gruppen. 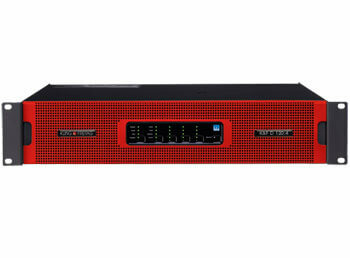 The power amps, which are designed for both live performances and touring, come with special Kling & Freitag module presets, exclusively for K&F loudspeaker systems. The ideal combination! 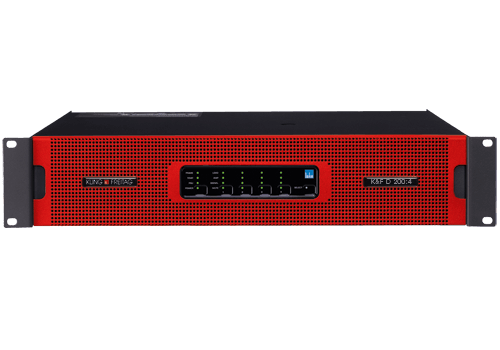 Through ‘Rational Power Management’ (RPM), the overall performance of the power amp can be flexibly distributed over various power amp channels. In addition to the power adapter with power factor correction (PFC), which can be used worldwide, there are analogue, digital AES3 and redundant Dante network audio inputs which ensure a high degree of fail-safe performance by means of prioritisation (failover). Control is via Ethernet using the proven Lake® Controller software. Powerful features!